Google Ads is Google’s own advertising system which allows you to pay for your website to come up on the top of Google Search results. Google Ads are placed at the top of the results page which means they sit higher than the organic results (unpaid). Should your business have Google Ads? If so, why? Yes! Whether you’re looking to bring new visitors to your website, get the phones ringing or more online sales, Google Ads’ help to promote your brand to the people who are actively searching for your products and services and you get to control the exposure. Reach the right people at the right time. Although, anyone can technically set up a Google Ad account and manage their own Google Ads, the chances are it won’t be running effectively. 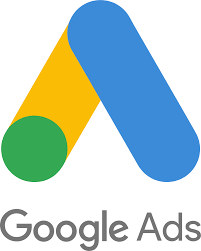 Google Ads is a complicated tool, which done right can produce very strong results, however done wrong and you can quickly chew through your marketing budget with no return. 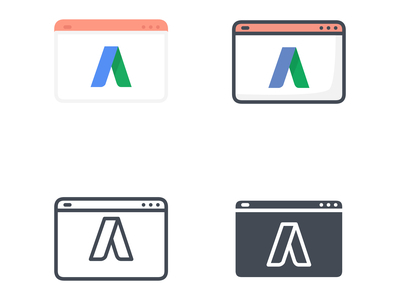 Most small to medium businesses simply do not have the time to apply to Google Ads that is needed to manage and optimise a high performing campaign. Managing a campaign involves a high level of skill, constant upskilling, staying in tune with new updates, features and best practises, constant testing & communication. It is not for the faint-hearted or the busy! At PR Marketing Solutions we want your marketing to work for you, not for us. We spend time in our first meeting understanding your business and what you want to achieve. Our campaign managers are Google Qualified and are focused on getting the best results for you.